In New York, you have to know where you’re going. In Paris, you have to know how to get there. New York is accessible. The streets of Manhattan are (for the most part) aligned in a grid, and anyone can stick their hand out and hail a taxi. 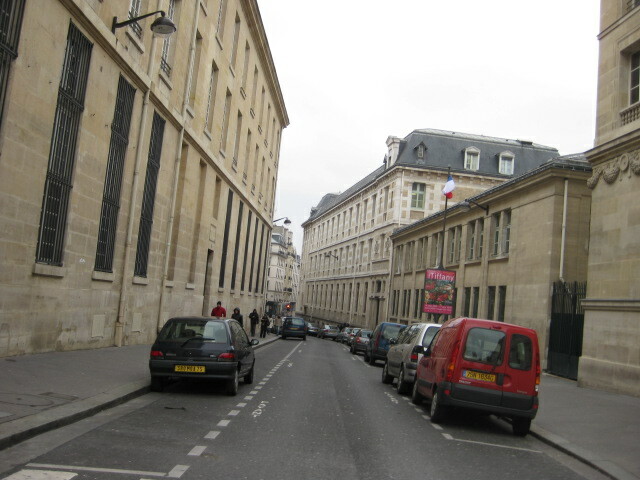 In Paris, the streets are not aligned in a grid. The only way to consistently walk in the right direction is either with a good map in your hand or head. But, it’s one of the many characteristics which makes Paris beautiful. You can walk down any given avenue, and see the curvature of the road, hinting, but not revealing, what lies ahead. 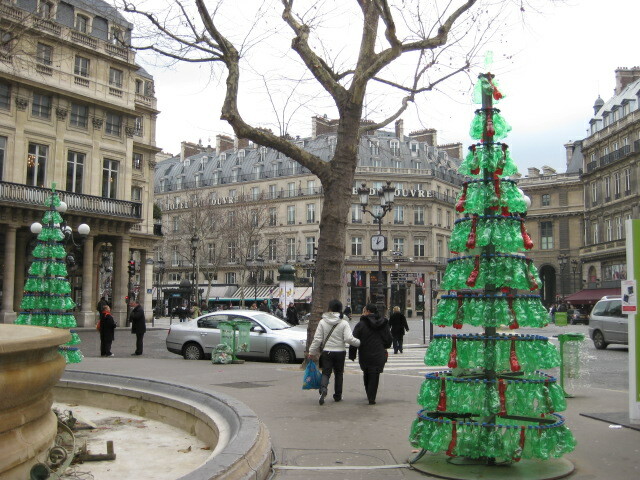 This is just north of the Louvre in a confusing, but beautiful, square. I get lost every time I find myself here. This is right by the Pantheon. You can see hints of winding roads ahead. Racism aside, anyone can hail a taxi in New York. Don’t speak English? No problem, neither do the taxi drivers. 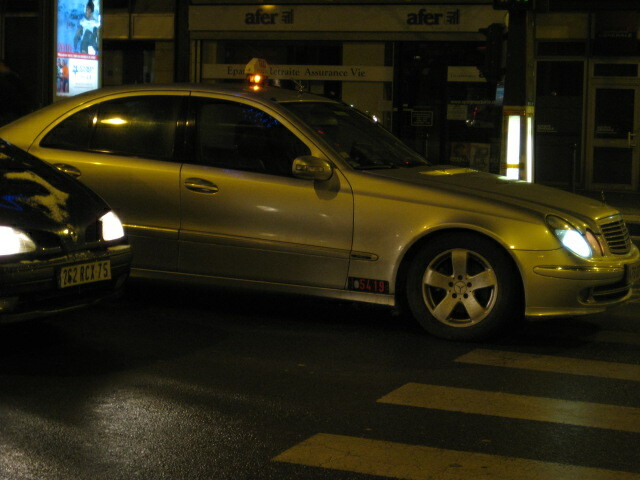 It’s not that you can’t hail a taxi right on the street in Paris, it’s just people don’t. Looking for a taxi? You’ll have much better luck at the taxi stands. Don’t know where the taxi stand is? Oh, you’re showing your foreign colors. Don’t speak French? Write down the address. 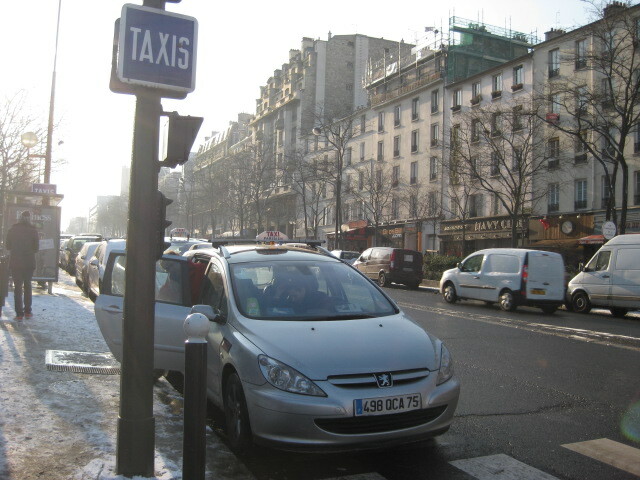 FYI, taxi stands are dotted around the city, often next to a metro station or big intersection. In New York, the system is pretty simple. The taxi is the bright yellow car. Light on = taxi is free. Light off = taxi is occupied. 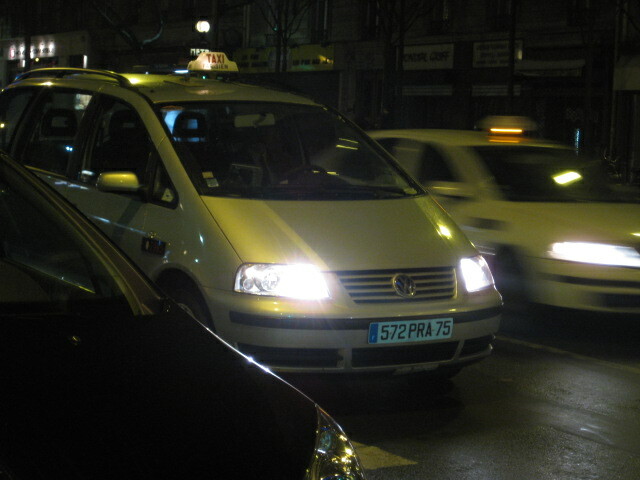 In Paris, the taxis are the neutral colored called with taxi tops. One light on means that the taxi is occupied. When the entire top is lit, then the taxi is free. My point is, in New York when you hail a taxi, you feel like a New Yorker. When you try to hail a taxi in Paris, you feel like a foreigner. Side note: Of course it’s not just America vs. France. Washington D.C., (which by the way was designed by the Frenchmen Lafayette, more on that in a later blog), for example, is not accessible by taxi or by foot. I find that the streets of D.C. are an analogy to the city itself: there is undoubtedly a system, but you have to be on the inside to have any chance of figuring it out. I was rolling in laughter over this one. I know the feeling Joey! The difference between French and English can be summed up in the difference between the English word therefore, and its French cousin donc. Think about these words in purely aesthetic terms. Therefore makes me think of possibilities and conclusive arguments. 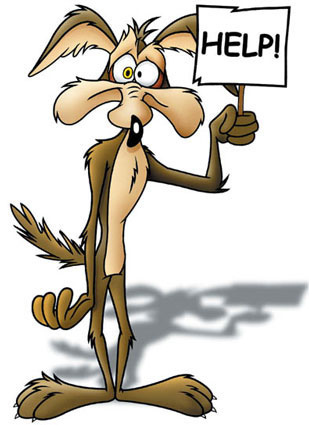 Donc makes me think of what happens to that silly Wild E. Coyote after he’s clonked on the head by a small rock that indicates the large anvil is about to drop. Side note: Although its wonderful to learn and think in another language, I have definitely had my “gulp, help!” moments. The word donc is frequently used in Paris. The movie ends after midnight, donc we will eat beforehand. Even though there is no one in the café, this side is reserved for eating lunch, donc you must move three tables over. It is Sunday, donc the supermarket is closed (although the beautiful outdoor food markets, marchés, remain open on Sundays). I suppose the word donc makes me think of “duh.” Duh. Of course this side of the café is reserved for déjeuner. Therefore is much more suggestive. English is less straight forward than French. In English I would probably put the suggestion before the cause. “Lets eat dinner before the movie because it doesn’t get out until midnight.” The suggestion comes first, then the problem. Perhaps its a bit American to hide the problem in the solution. Health care bill, anyone? I wonder if it tastes as good, or if its like how you can’t truly get a bagel to taste right outside of NY.